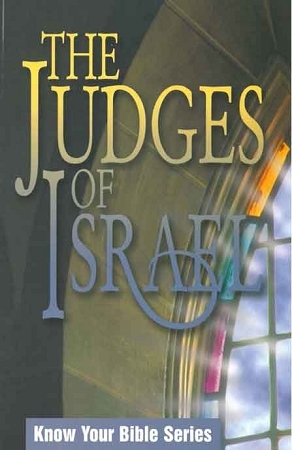 The Judges of Israel is part of the Know Your Bible Series. 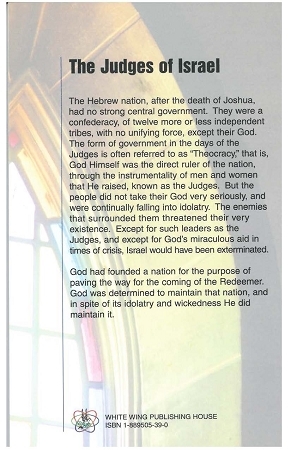 The Old Testament Book of Judges deals with a rather singular period in the history of the nation of Israel. This course will be mainly a character study of the fifteen "judges" of that period.